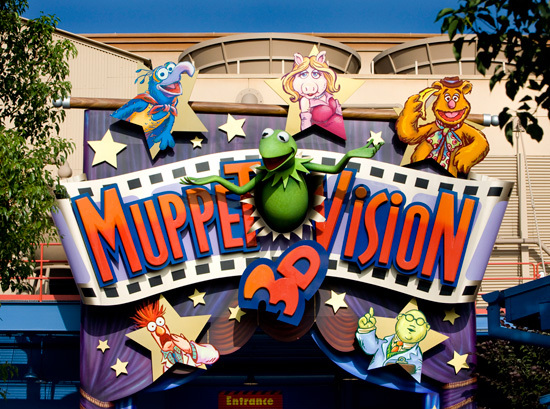 Hi, and welcome to Memory Thread number 11 in the WDW Pensieve, Join us for a bianural visit to Muppet*Vision 3D! Sorry for the break between episodes, sometimes the real world keeps us from what we want to do most. But rest assured, I do intend to keep publishing episodes. I’ll try to stick to a more consistent schedule from now on. Niagara University’s campus radio station in New York, will air some original binaural attraction audio from The WDW Pensieve this Thursday, September 24 at 8:30p.m. EDT. “Disney Thursday Throwback” will take listeners on a tour of the Magic Kingdom during the next few weeks. 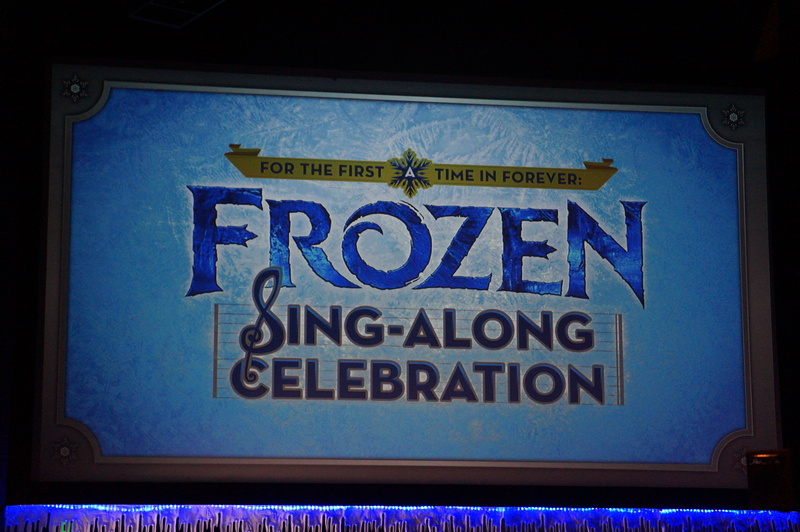 Some of the audio will be supplied by The WDW Pensieve to give listeners more of a sense of being at Walt Disney World. It’s time to highlight another WDW-related podcast in an effort to bring more awareness to all the great sites and podcasts about Walt Disney World. 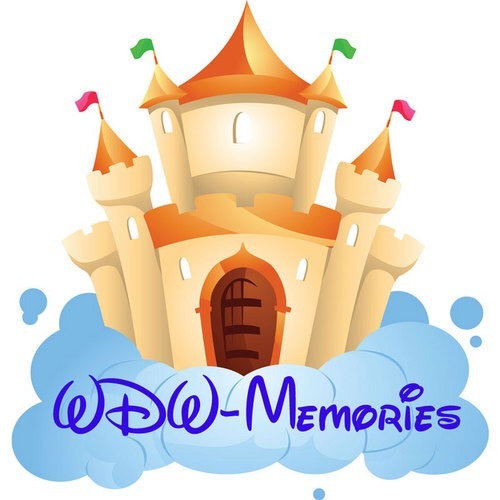 For the second Featured Site/Podcast, we’ve chosen the inspiration or genesis of the WDW Pensieve website and podcast: WDW-Memories. Join us for a binaural audio visit to The Hall of Presidents. During our annual trip to Walt Disney World, back in March, on e of the places we stopped to take a short break and recharge was one of the original opening-day attractions, the Hall of Presidents. 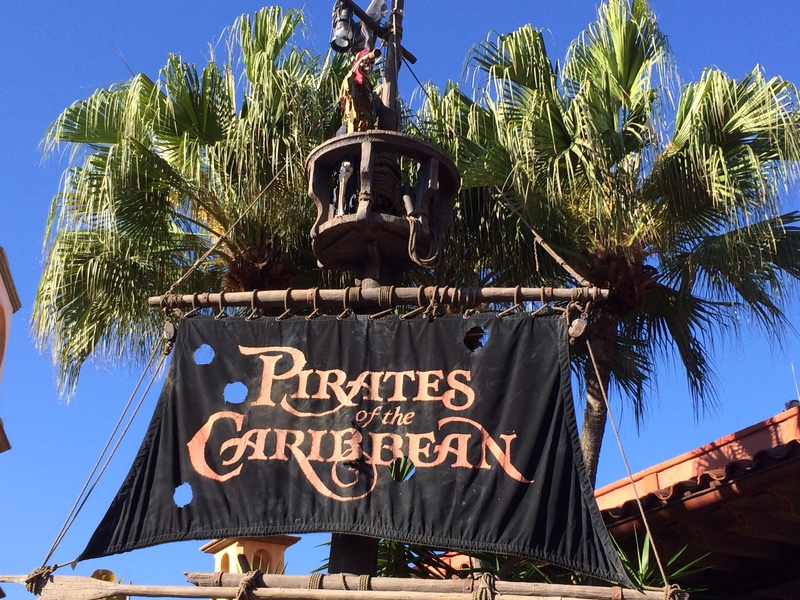 Join us on a binaural adventure with the Pirates of the Caribbean! 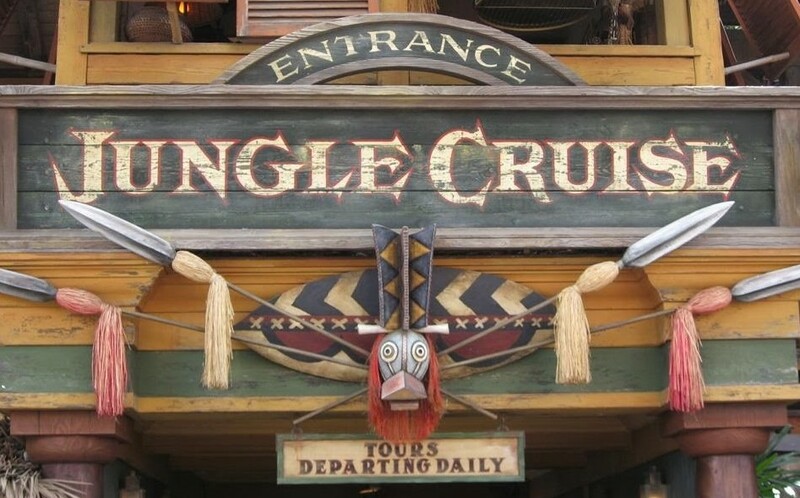 Join us for a cruise down the perilous rivers of the jungle at night! That’s right, we’re going on a nighttime Jungle Cruise!